With the help of augmented reality students can bring historical figures to life including scientists. Students can use tools such as ChatterPix and Blabberize to create a talking historical figure and use that video clip as the augmented content. So when someone scans their portrait the talking images appears on the tablet or smartphone. Students can also create Infographs and turn those into the augmented content for that historical figure. What a fun way for students to demonstrate their understanding about a historical person. Wouldn't be cool to have a wall of historical figures that are all augmented. 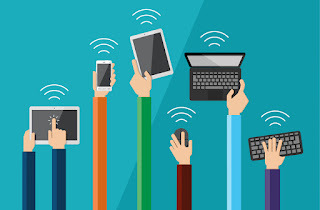 When students, teachers, and parents scan the images they can learn all about that person via talking photos, infographs, interactive presentations, and such much more. When it comes to creating augmented content the possibilities are endless. 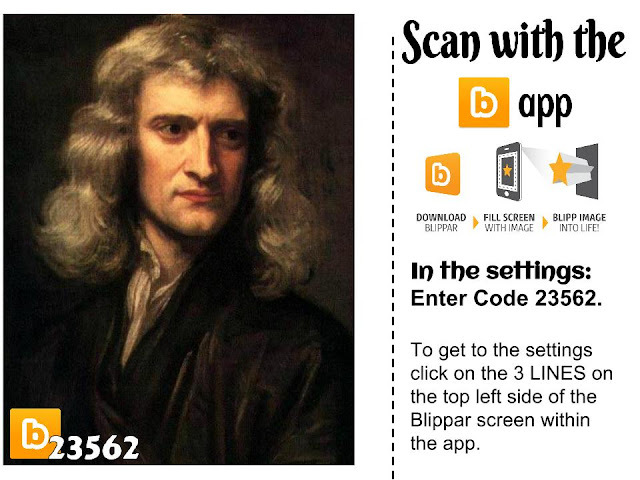 Try scanning Sir Issac Newton's portrait with Blippar enter the code 23562 in the settings. 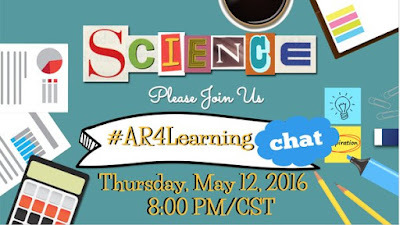 Then join us in Twitter on Thursday at 8pm central as we talk more ways to use augmented reality in education this weeks focus is Science.